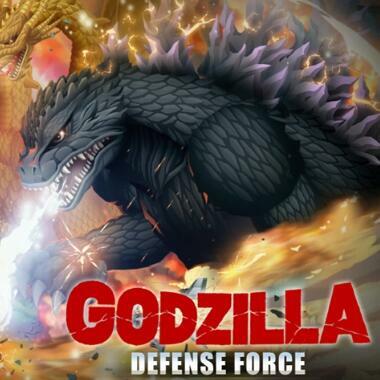 Godzilla Defense Force is a simulation game based on tokusatsu movie series Godzilla. Players have to build facilities to defend against monsters. Besides Godzilla, classic characters such as Kumonga, Mechagodzilla, King Ghidorah will also make an appearance.